When it comes to high-impact marketing, we have the audience and print, digital and in-person marketing solutions you need to grow brand awareness, reach the entire market and improve your bottom line. "Advertising with Athletic Business has always been a key component of our marketing strategy to reach the many audiences we target. 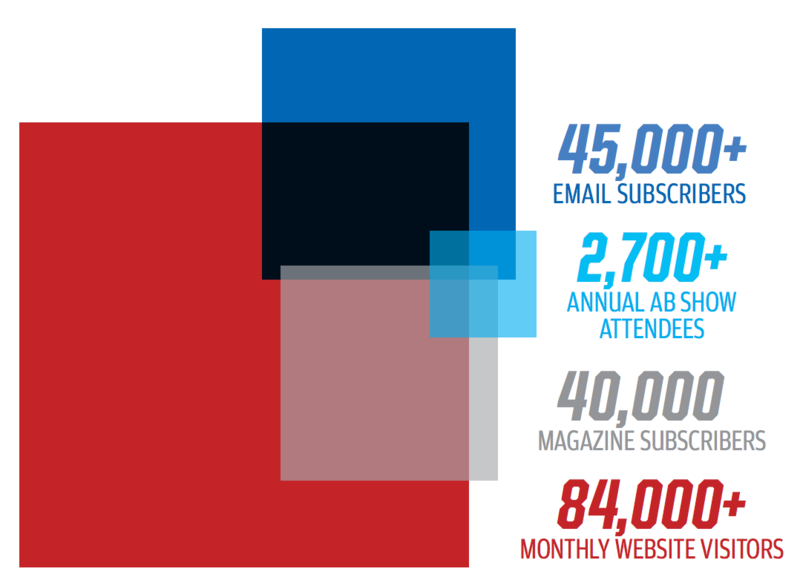 As we seek continued expansion of the Matrix brand into relevant channels, we rely on Athletic Business to increase and maintain our presence in the industry through the magazine, online and in-person at AB Show – and they haven't let us down!" If your product or service belongs in an athletic, fitness or recreation facility, you belong in Athletic Business. 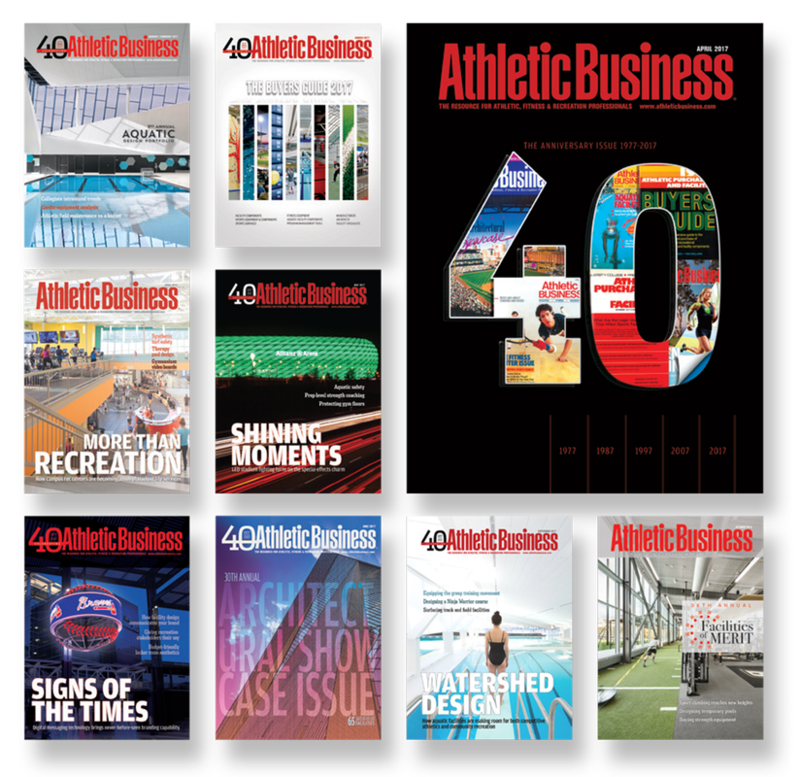 "Athletic Business always has an insightful perspective into the industry – both where it is at and where it's headed. We have a high level of respect for the contributions the magazine has made to the industry and depend on it to stay up-to-date on the latest products, trends and designs. ​I love that AB has an appreciation for good design and architecture in the athletics industry; it's refreshing." ​OUR SOLUTIONS DON'T STOP WITH PRINT. Contact us today to find out how we can help market your company! Tell us a bit about you, or contact us directly, and which media package you are interested in. We will be in touch soon!